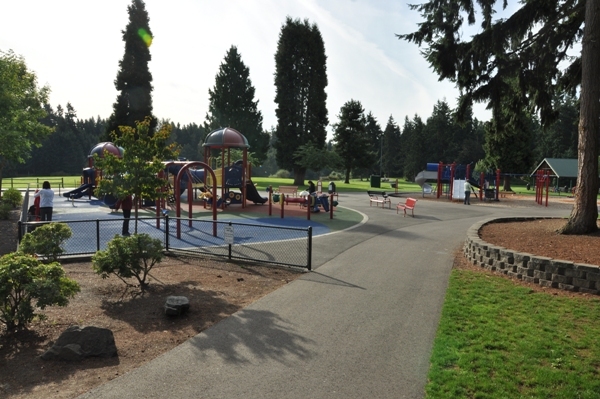 The Puyallup Parks and Recreation organization devotes time to ensuring quality and maintenance of local parks and recreation facilities. Three separate divisions make up this organization including, recreation services, senior services, and park maintenance and development. 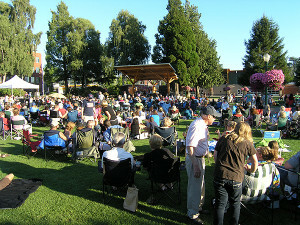 Each summer concerts are held in community parks during the months of July and August. Concerts include a wide variety of music. Concerts are family friendly and held at Pioneer Park and Bradley Lake Park. 2016 Information. 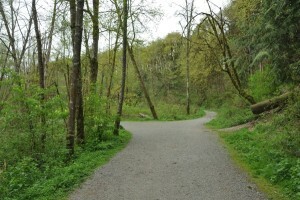 Local walking paths are used year round by the community. Different paths offer different experiences, from a walk by the river to an interactive challenge course. 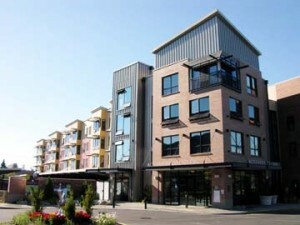 Locations Include: Bradley Lake Park, Riverwalk Trail, Sam Peach Park, Puyallup Valley Sport Complex, and Wildwood Park Athletic Trail. 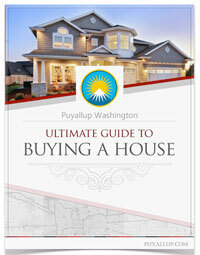 Puyallup is a senior citizen friendly community that offers many activities and events throughout the year. 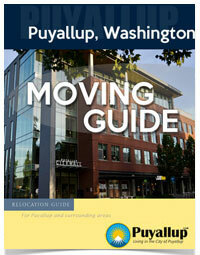 The Puyallup Activity Center is located in the heart of downtown. 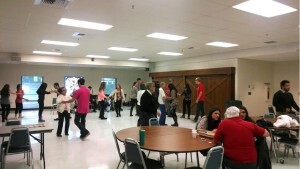 Senior Services include classes and workshops, special events, social and health services, and tours/trips.